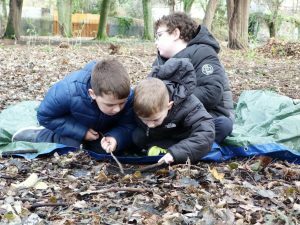 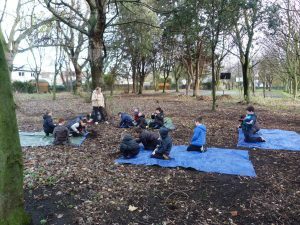 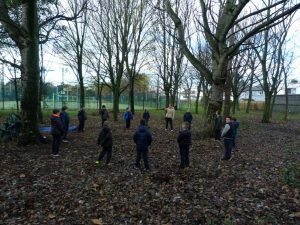 The boys have been getting in touch with nature in Ringsend Park as part of our Creative Cluster Project. 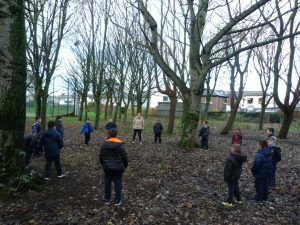 Ms Sherry is doing amazing work with the boys in Forest Schooling her pupils. 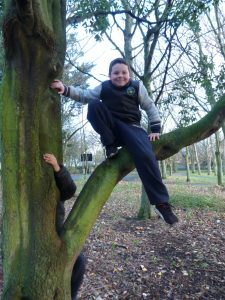 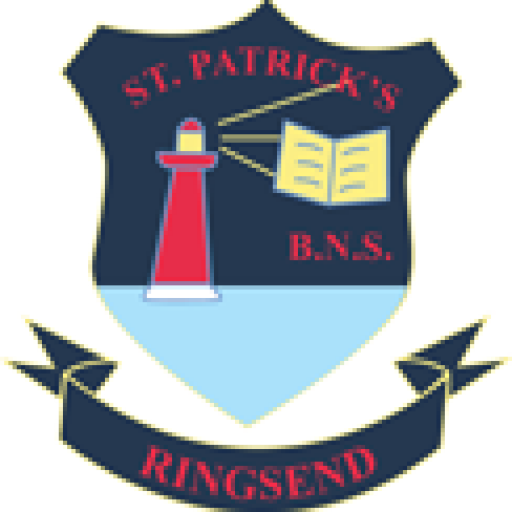 The project has been a great success so far and the boys love every minute of it.